NEW YORK (January 29, 2019) – FlightSafety International announces that Edward Koharik has been promoted to Vice President. Ed will jointly lead a company-wide transformation team. 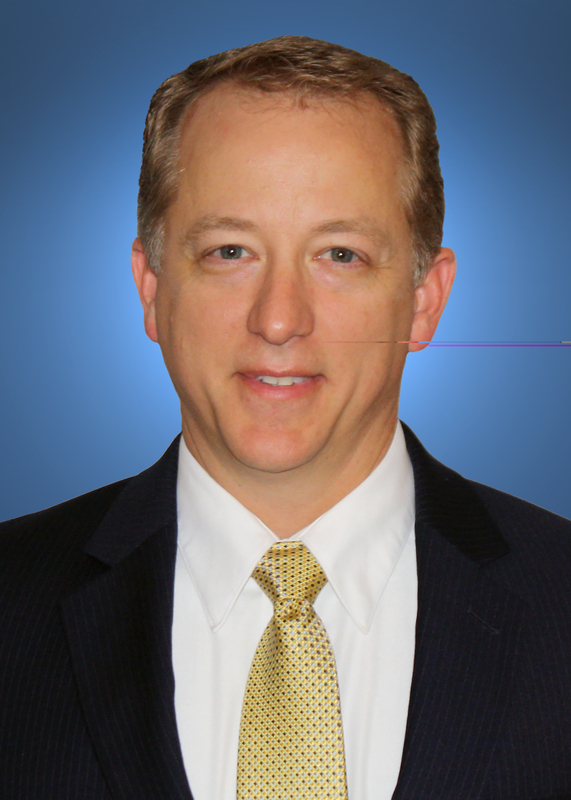 He most recently served as General Manager, FlightSafety Visual Systems. In his most recent role of General Manger Visual Systems, Ed led a team of over 200 engineers, systems specialists, and service and support professionals based in St. Louis, Missouri; Austin, Texas; and Salt Lake City, Utah. Together they have developed many innovative products including the new VITAL 1100 visual system, CrewView glass mirror display, Mixed Reality Training System and Evolution 360 Dome display. Prior to joining FlightSafety in 2015, Ed served in the United States Air Force for 23 years. In addition to his operations experience, Ed’s positions included a Senior Service Fellowship at the Naval Postgraduate School and staff assignments at Air Mobility Command and U.S. Transportation Command. Ed served as the Chief of U.S. Transportation Command’s Enterprise Readiness Center prior to retiring from the Air Force. Ed graduated from the United States Air Force Academy with a Bachelor of Science degree in Aeronautical Engineering. He also holds a Masters in Computer Resources and Information Management from Webster University and a Masters in Military Operational Art and Science from the Air University. Ed has more than 3,300 hours of flying experience on a variety of aircraft. He was the first Air Force pilot qualified to operate the Predator Unmanned Aerial Vehicle.